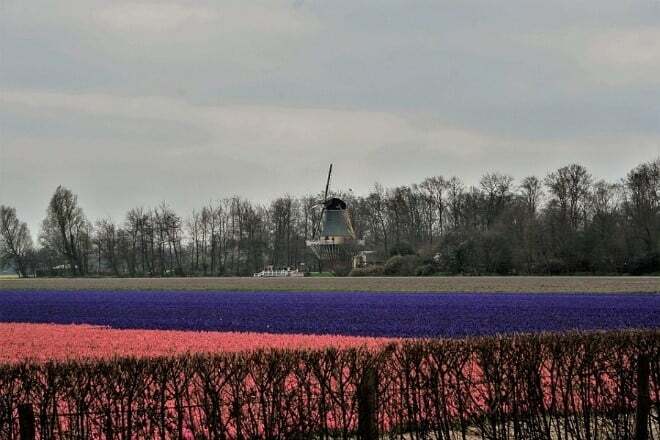 When you think about the Netherlands, you may think off clogs and windmills, but there is a whole lot more on offer in this small European country. Beautiful architecture and interesting museums, lovely canals, and picturesque villages. It’s also a great country to get outdoors with national parks full of flowers, woodlands, and orchards. With plenty of exciting things to do and see, the Netherlands is one place you’ll love from the start. 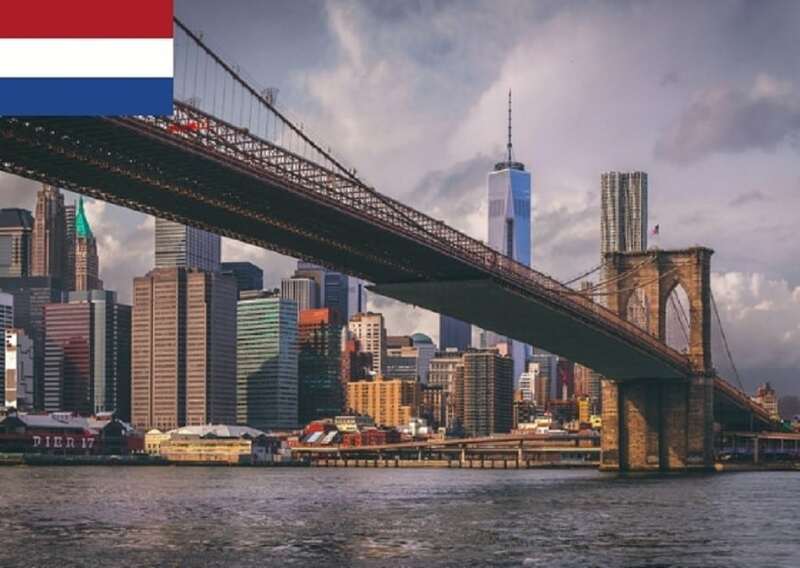 In this article learn more about how to apply for Netherlands Visa at the Dutch consulate in NYC, New York, Netherlands visa appointment booking, Processing time at the Dutch visa application center and Dutch Visa Application Process at the NYC consulate. 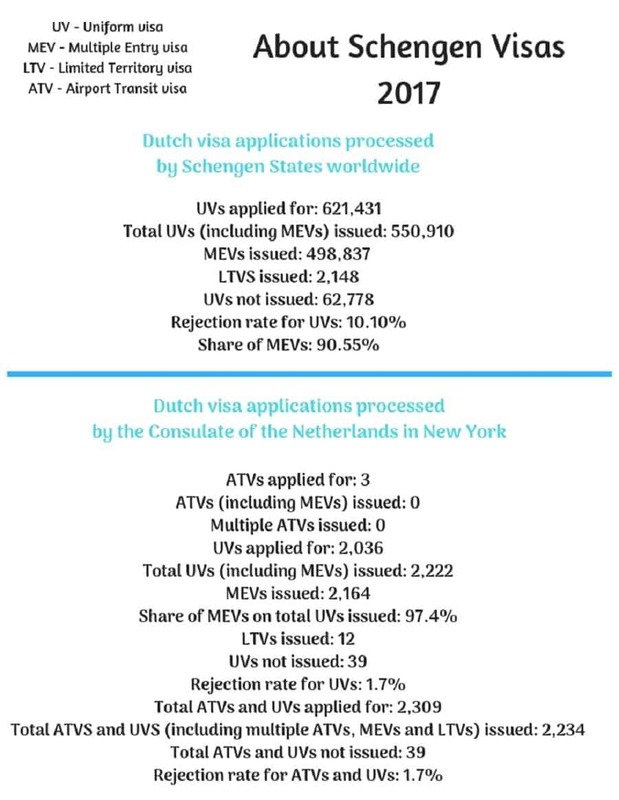 Last year, there were 621,431 Dutch Schengen visa applications received by consulates across the world. 10.10% were refused. 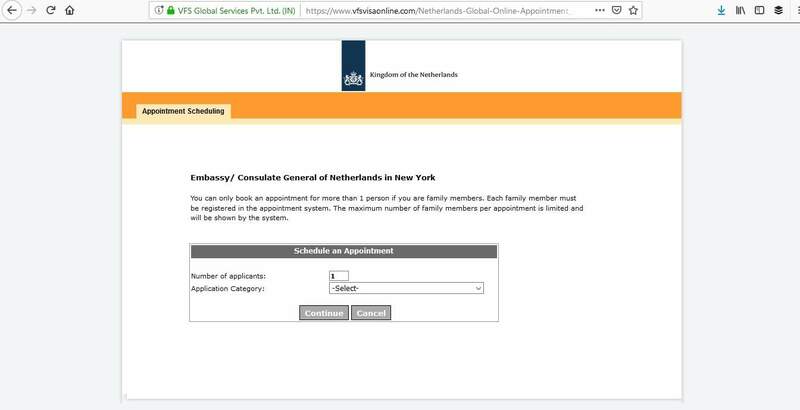 The Dutch consulate in New York rejected 39 out of 2,309 applications. 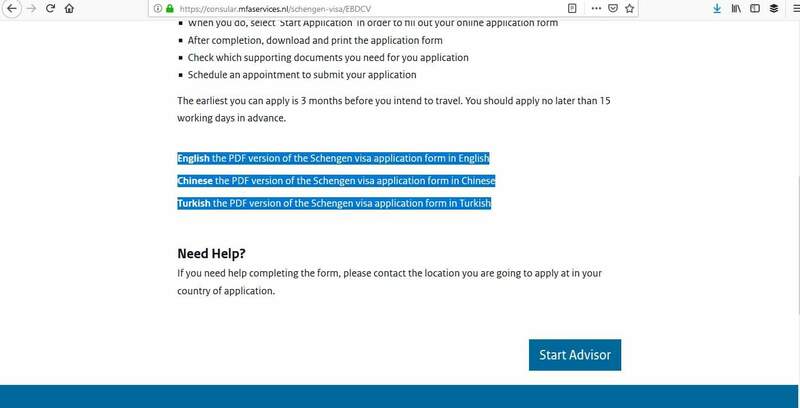 If you are not a US citizen by birth, but you permanently live in the US you must apply for a Schengen visa and can do so from the United States. 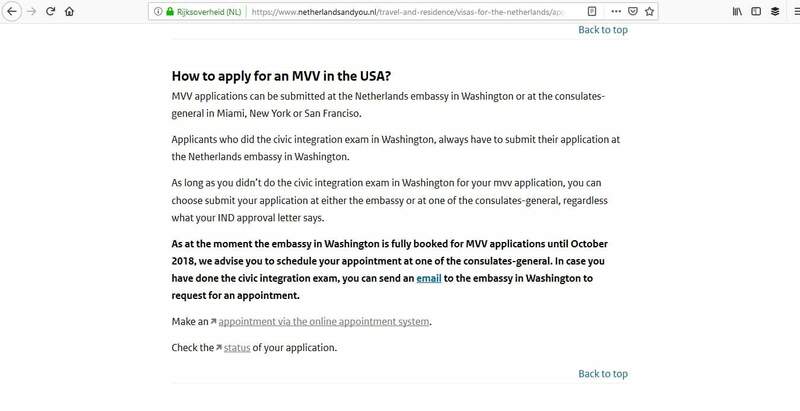 First of all, you have to make sure you apply at the right Dutch embassy and consulate. 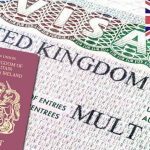 It is your responsibility to apply for the correct type of visa. if you don’t this could mean your application will be refused and your trip will be delayed. 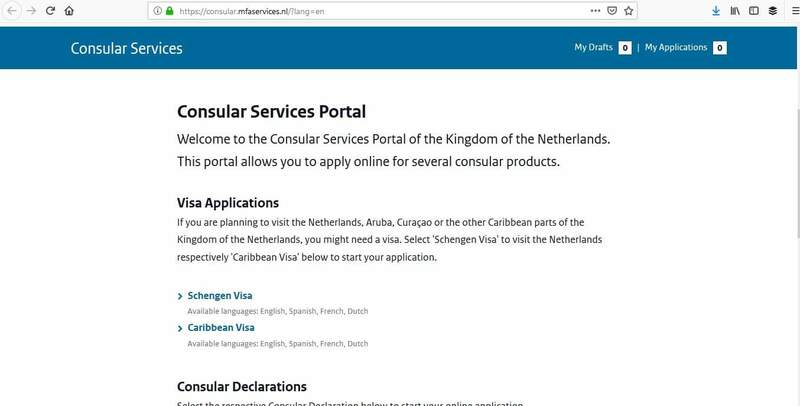 Before you do anything, look at the consulate’s website for further information on what you need to do. 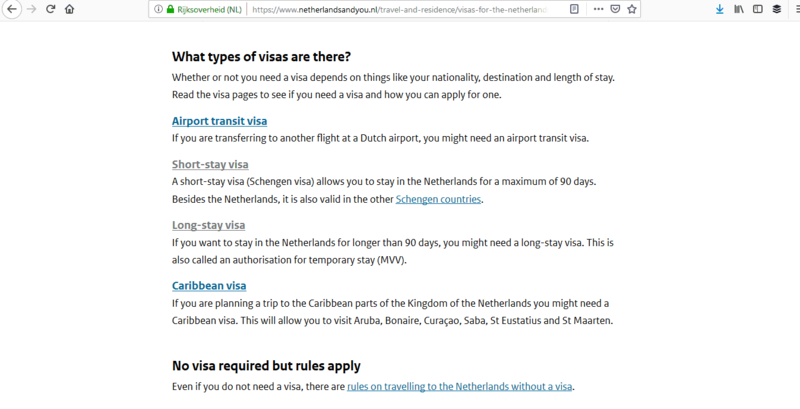 Applying for your Dutch Schengen visa is straightforward. All you need to do is follow the steps mentioned below. 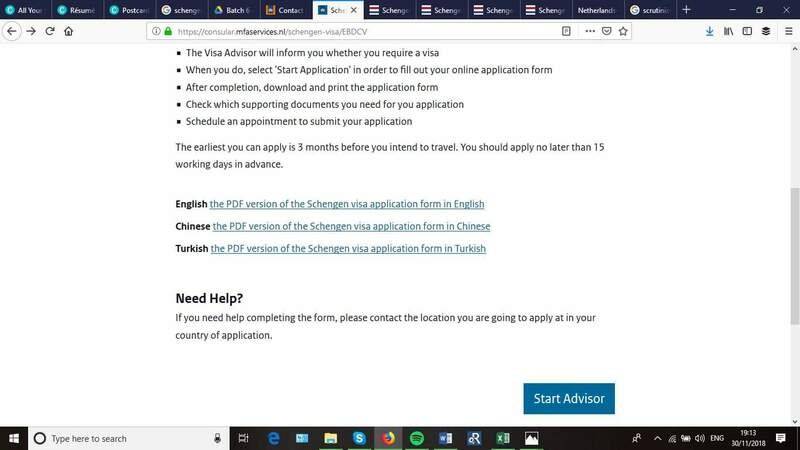 First of all, it’s a good idea to take time to look through the visa pages on the consulate’s website to familiarise yourself with the requirements. 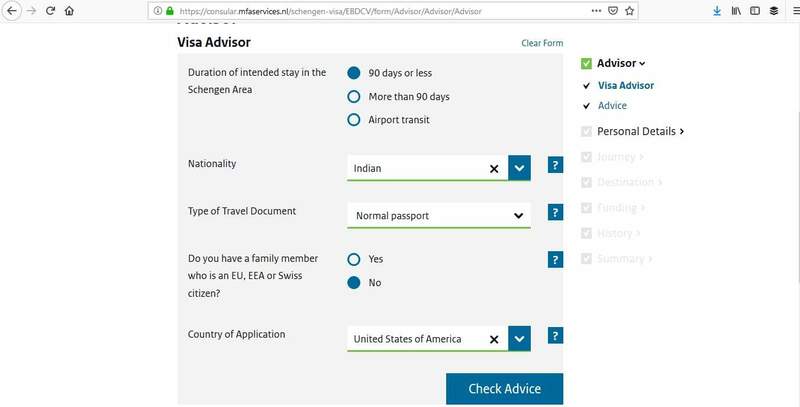 Once you have completed your application, print it off as you will need to sign it. 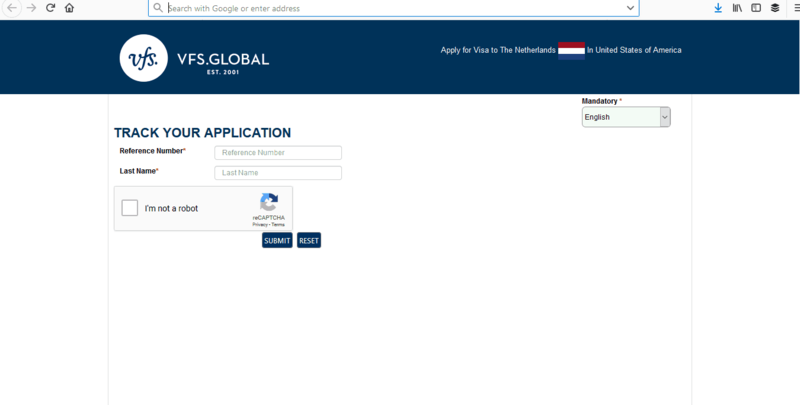 If you prefer to download the application form to complete, then you can do so on the consulate’s website. 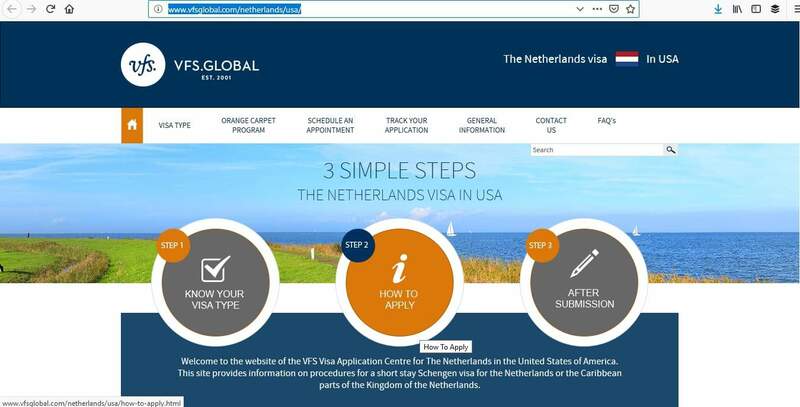 All short-stay visa applications will be submitted to the Dutch visa application center of VFS Global, so you must make an appointment through their website. 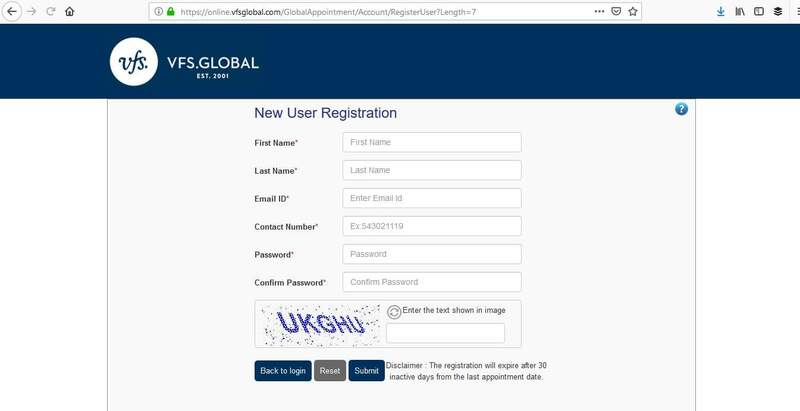 If you are a new user, click on this and create an account. 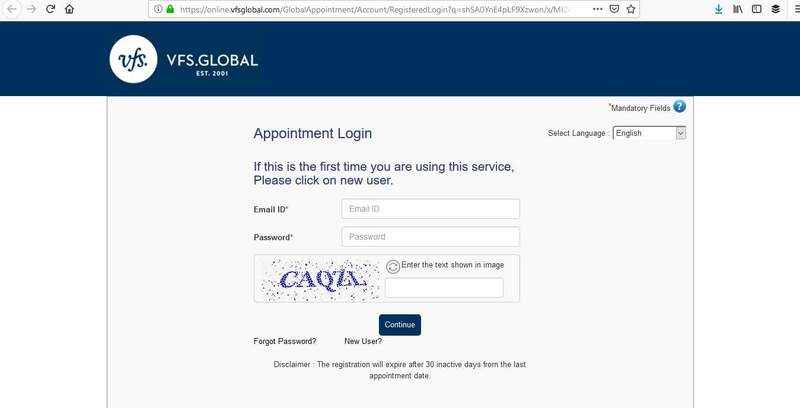 You’ll then be able to log in and make an appointment. 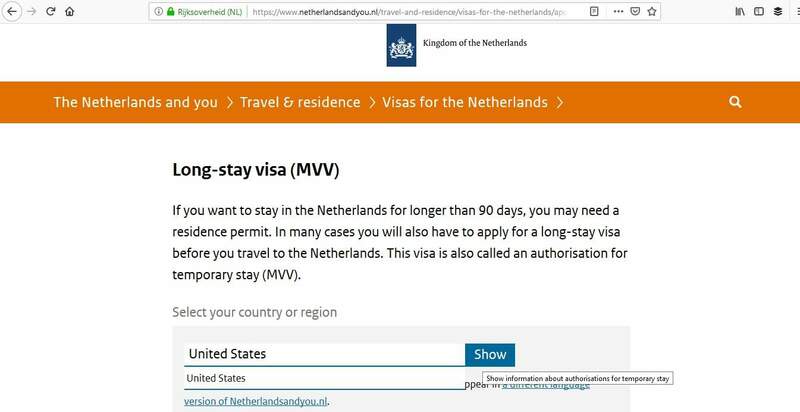 If you are applying for a long-stay (MVV) visa, there is a different process to follow. 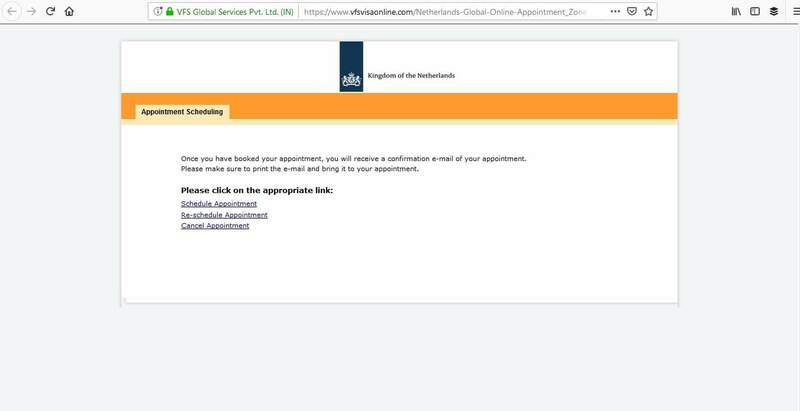 If this applies to you, you must make an appointment and submit your documents at the Dutch consulate in New York. Once you have done this, you will be able to schedule a convenient appointment. You’ll receive a confirmation by email. Remember to print this off and take it with you when you attend your interview. Don’t forget to apply well in advance of your trip. Processing times are usually between 5 and 15 calendar days but could be as much as 30 days or 60 days, especially if extra documentation is required. 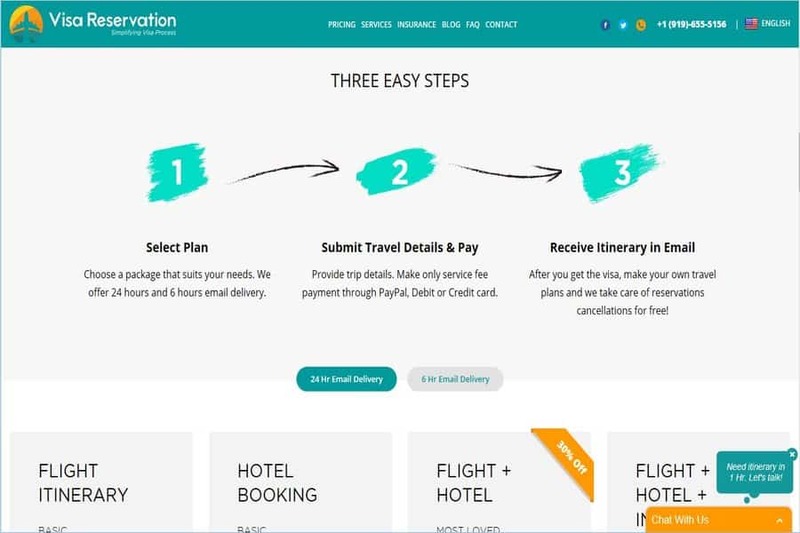 You can apply any time from 15 days up to 90 days beforehand. The earlier you can do this, the better. 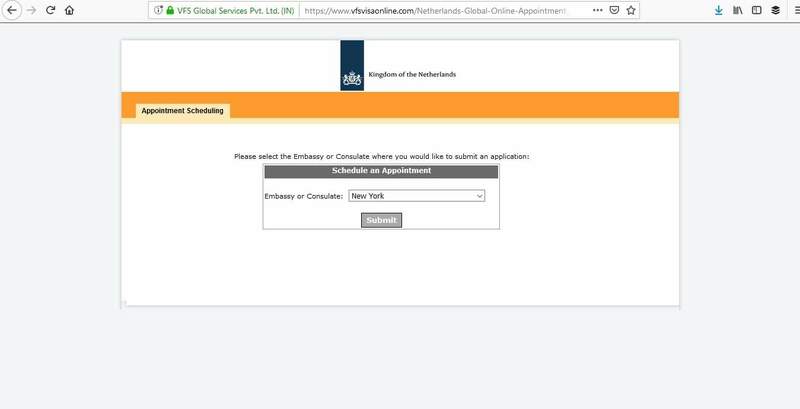 The Dutch consulate in New York has a handy checklist for what documents are required, so it might be useful to print that off and you can tick things off as you go through preparing everything. 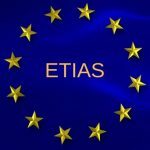 11) Documents proving that you will return to your home country such as proof of employment/enrolment in school or university/proof you have a home etc. 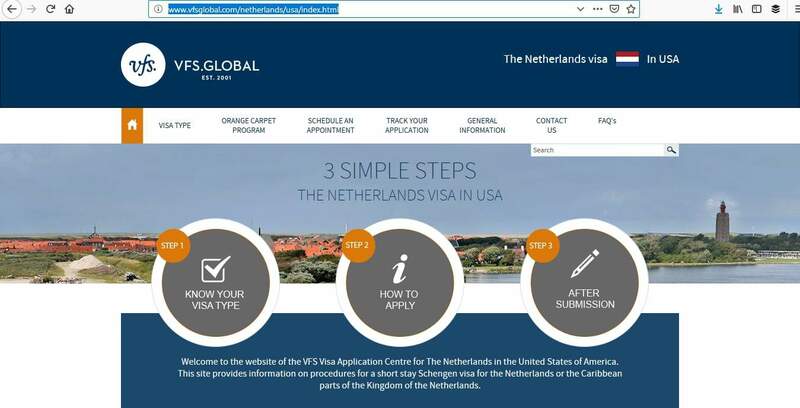 On the day of your appointment, you need to go VFS Global in New York or the Consulate of the Netherlands in NYC, New York in person to hand over your application and supporting documents. 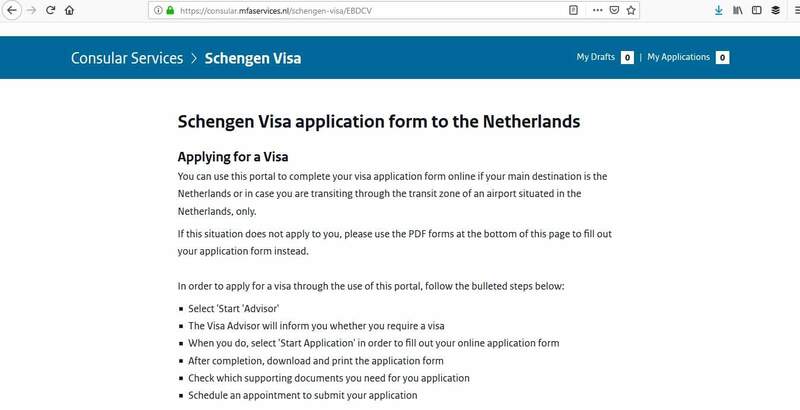 Is this your first time to a Schengen country? Do you have any children? If so, how old are they? You will also need to pay the correct fee which can be paid by credit or debit card. 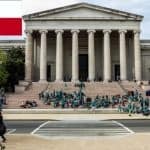 This fee is non-refundable even if your application is rejected. 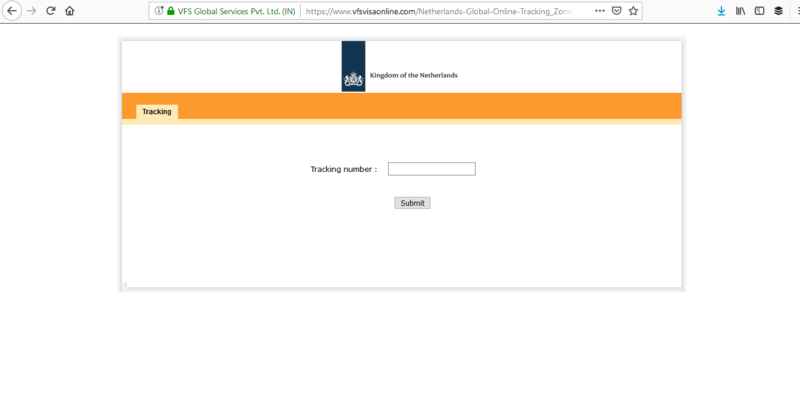 VFS Global also charge an additional service fee of $33 which you will also need to pay. 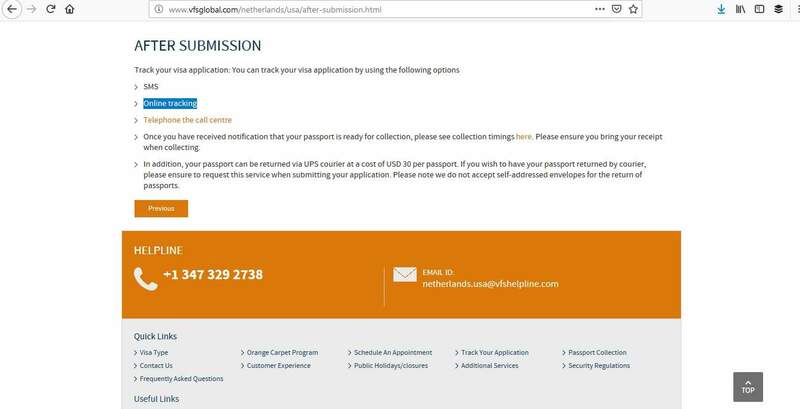 Plus, if you wish to have your passport mailed back to you by UPS courier, the charge will be $30 per passport – this is a charge made by VFS Global. 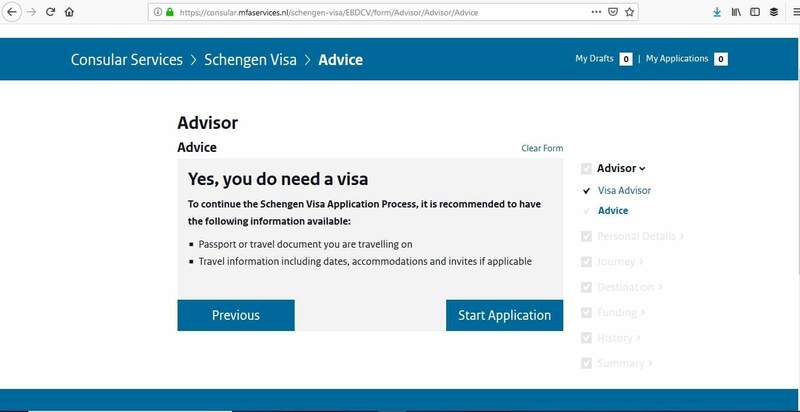 During the interview, you may have to provide biometric data which includes fingerprints and a photograph taken if this is your first time applying for a Schengen visa. 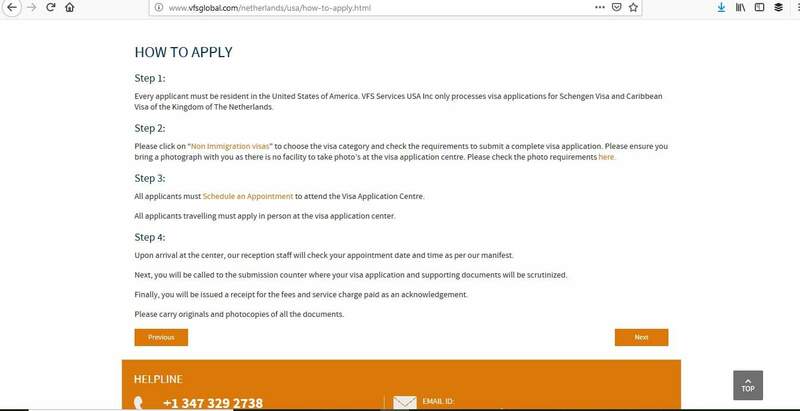 The consulate will provide you with a receipt for the fees and service charge paid. 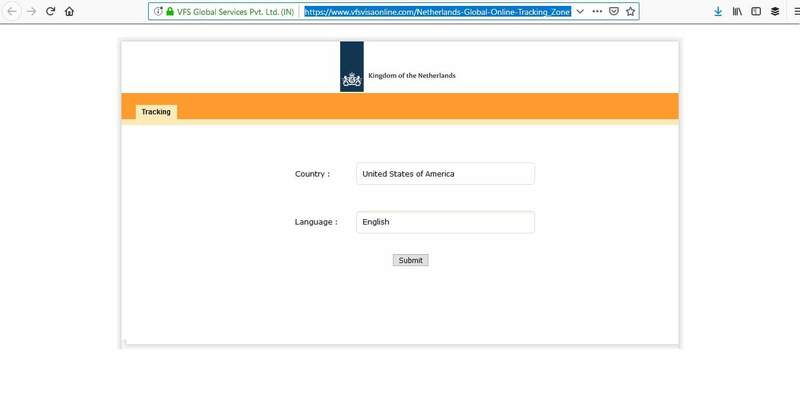 If you submitted your application to the Dutch consulate, you can track the status on their tracking tool. If your passport is ready to be collected, you can return to VFS Global or the consulate to collect it. Make sure you have your receipt with you as you will need this. You can also arrange for your passport to be returned to you by UPS courier. 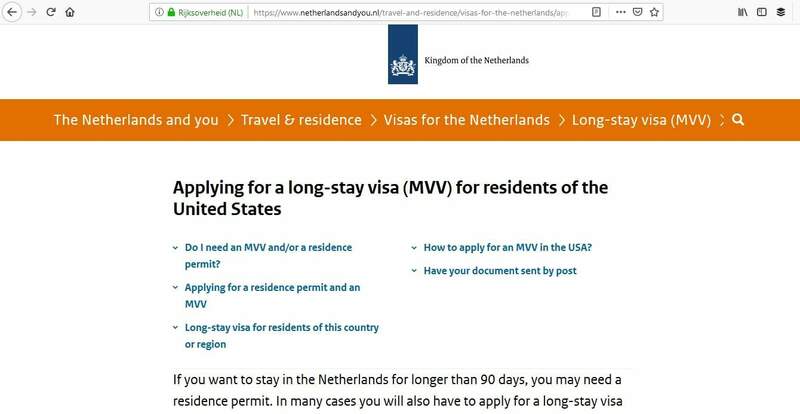 The Dutch consulate requires a pre-paid, self-addressed envelope for your passport to be mailed back to you by UPS, FedEx or DHL. Do everything in your power to avoid your application from being refused. Make sure you state why you wish to go and have proof that you can afford it. 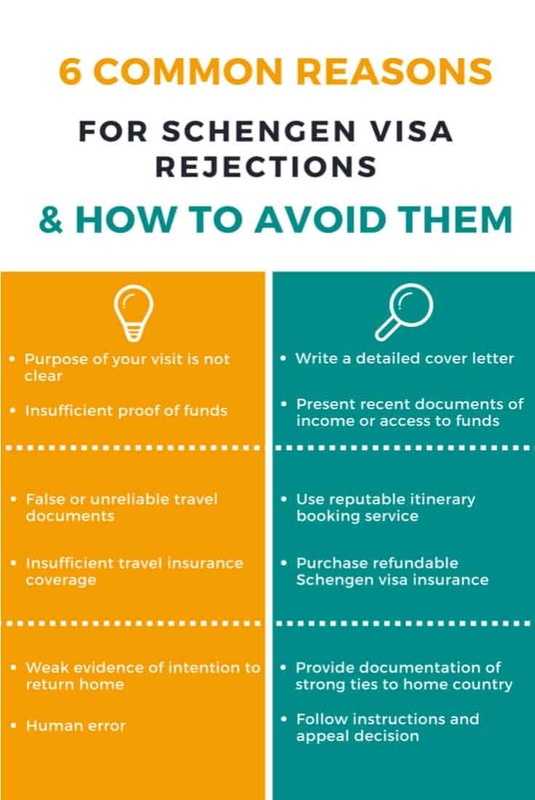 Your passport should be valid as required by the consulate and you should have sufficient travel insurance. Provide all the necessary paperwork, and make sure they know that you will return to the US after your trip. 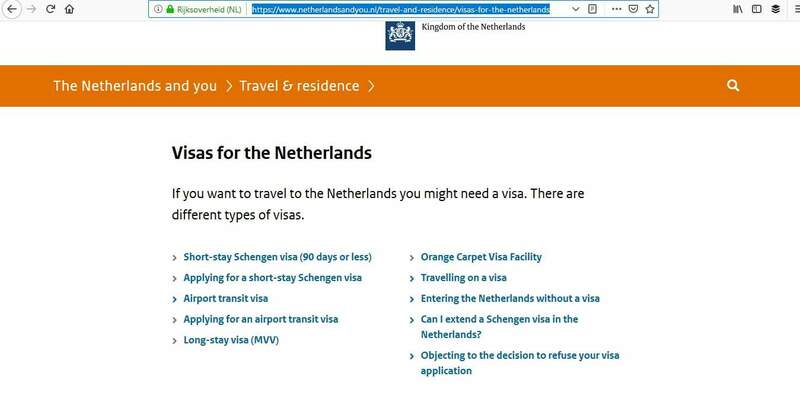 It’s as easy as pie to apply for your Dutch Schengen visa by following these 5 steps. 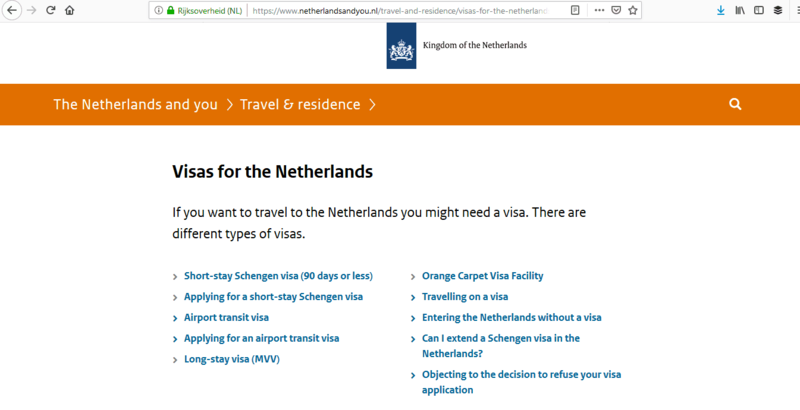 Once that’s all done and you have your visa, you can attend to the most important part – prepare for your big trip to the Netherlands.